What is Ki Khanga? The answer lies in the pages of this amazing anthology. Balogun Ojetade and Milton Davis define this fascinating world which forms the foundation of the Ki Khanga Sword and Soul Role Playing Game. Prepare yourself for stories of bravery, tragedy, love and adventure. Prepare yourself for Ki Khanga. 5.0 out of 5 starsVery cool Fantasy stories. I purchased the tabletop RPG some time ago, and while I liked the concept, I found the setting information a bit sparse. I wasn't sure what kind of stories I might tell. With this Ki-Khanga anthology, I definitely got a good sense of the world, the vibe of the setting, and what sorts of stories might be told. 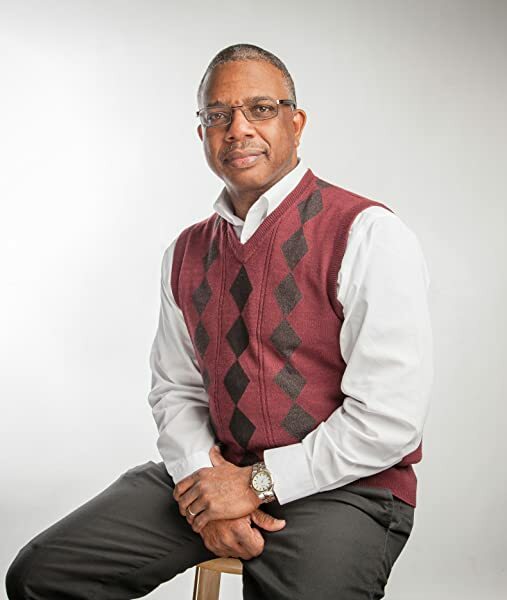 Milton Davis and Bologun Ojetade have written a bunch of fast paced stories about various people from various parts of the world they've created. Mercenaries, adventurers, and people just trying to get by. I enjoyed it quite a bit. And now I feel like I'd be much more ready to run a game of Ki-Khanga, which makes me very happy. You don't need to care about the RPG to enjoy this, though. I think any fan of Fantasy fiction should give it a look. There are some technical issues (formatting glitches and misspellings), especially in the latter part, but it wasn't too distracting. Promoting and raising money for the Ki Khanga roleplaying game, Ki Khanga: The Anthology is an great collection of stories all set in Ki Khanga, a fantasy Africa just like I want to write about someday. The stories cover a wide variety of tones from serious to humorous, some hopeful and others quite downbeat. What really struck me was Fearless with its extremely clear and ironic ending. Everything here is enjoyable, and I look forward to the release of the game. One issue I have though is that I think Watu-Joka is more correct than Joka-Watu if you want to say "dragon people" in Swahili. I'm not an expect, but from what I've read Watu-Joka is better. This is an interesting change of pace. 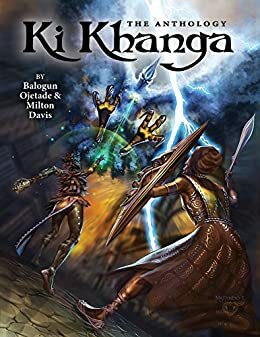 As my first introduction to the "Sword and Soul" genre, I found that the setting of Ki-Khanga blends African culture with fantasy (and occasionally steampunk) elements into a new and refreshing aesthetic. Indeed, the stories seemed to divulge a new and exotic tidbit like clockwork, as befits a setting for a roleplaying game. The anthology is not without flaws, however. As is often the case with anthologies, the quality of writing ranges from pretty good to mediocre. In this Kindle edition, there were also numerous typos. On one occasion, a character's name kept switching back and forth from one thing to another, and it did so often enough that I couldn't be sure which was correct and which was a typo. Overall, they were a minor, but noticeable distraction. They had best find a good editor before they send this thing off to print. Nevertheless, I enjoyed this anthology, and I eagerly await the release of the roleplaying game later this fall. I like this one. As I said on another post, with anthologies there are going to be stories you like and some that are just okay, I think that is just the nature of the beast. However there were more here that I liked than were jsut okay. Just downloaded Ki-Khanga Anthology and I am loving it so far. 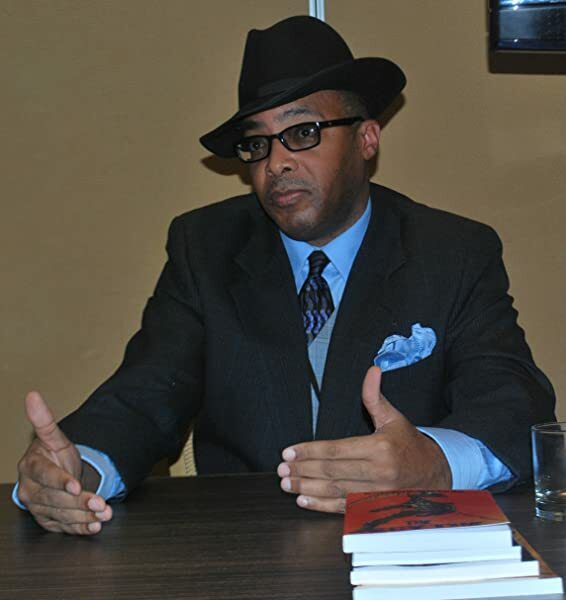 I am already a big fan of Milton Davis's work, and I have a passion for African fantasy. this will make a great edition to my collection. I hope they decide to put out a hard copy someday. As an introduction to the upcoming RPG of the same name, Ki Khanga: The Anthology succeeds on several levels. The first thing is that it lays out the wonderfully detailed setting of the the world in which the game exists; a pre-prehistoric Africa, similar to Howard's Hyborian setting. Many of the concepts that one can imagine will be important in the game are covered in these stories: magic, spirituality, technology, social and cultural items are all integrated into the tales of the anthology giving the reader a taste of what they can look forward to in the game. Even short tales, such as "A Name Long Forgotten" serve as great adventure hooks for a game, revealing much even in their brevity. As one delves further into the book, the stories shift from shorter, almost oral histories to full blown Sword and Soul and Steamfunk takes. There are recurring themes and villains, city names pop up in different stories helping to weave a rich vibrant world populated by noble heroes, jokers, warrior women, sorcerers, fools and straight-up bad-asses. Even if you don't like Role Playing Games, if you like Sword and Soul or Sword and Sorcery, pick up this book, you will be glad that you did.